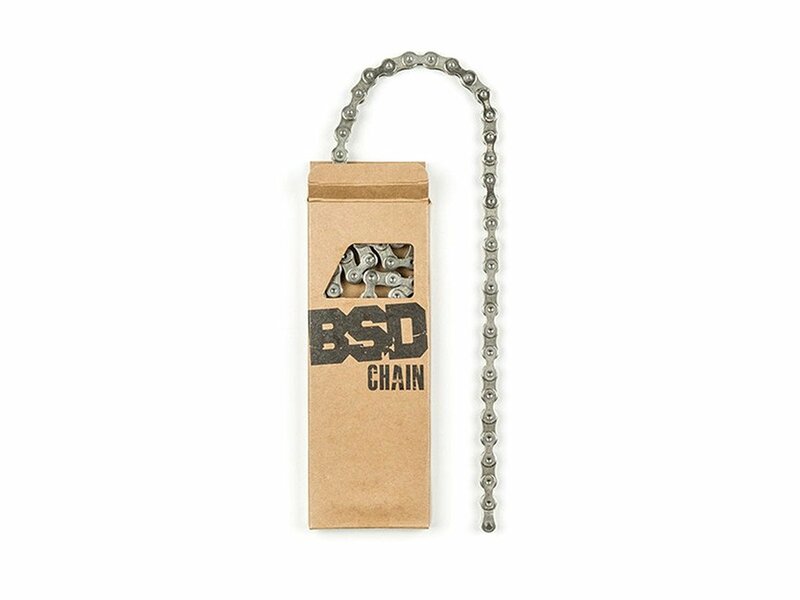 The BSD "Forever" Chain comes with 96 links to have enough spare links. 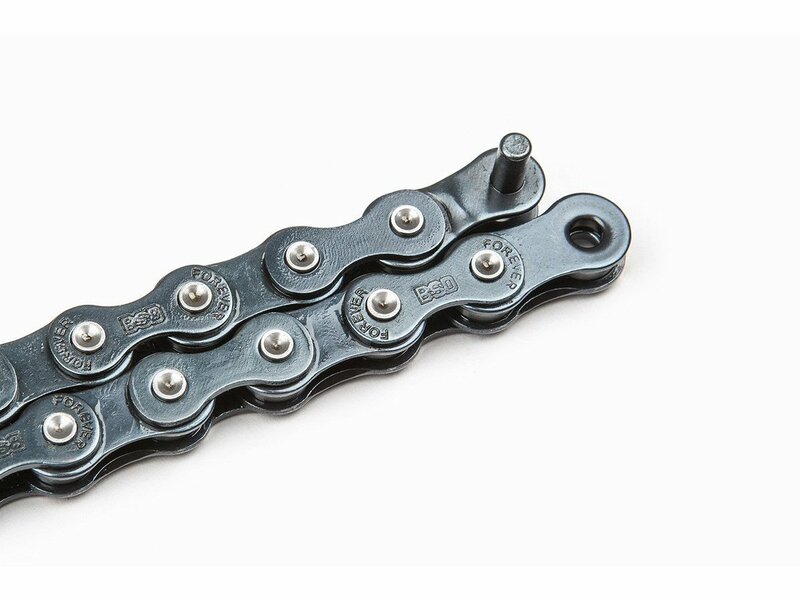 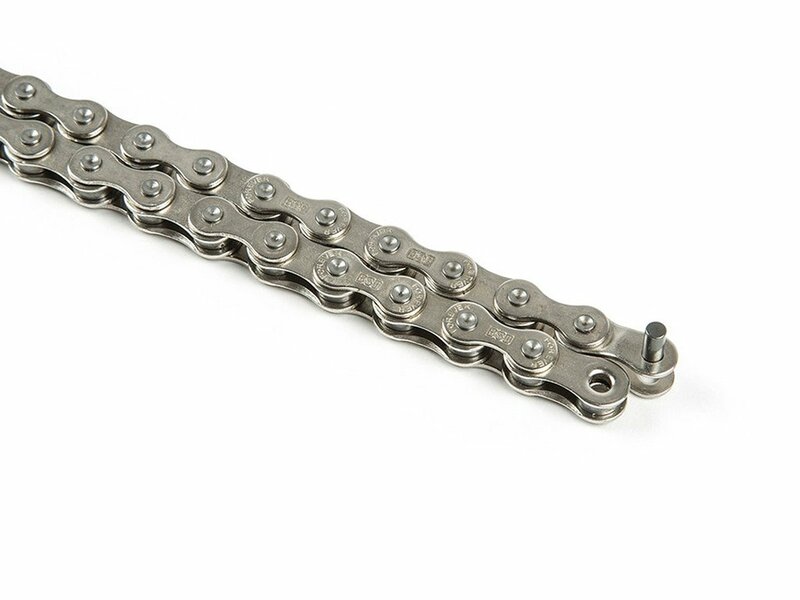 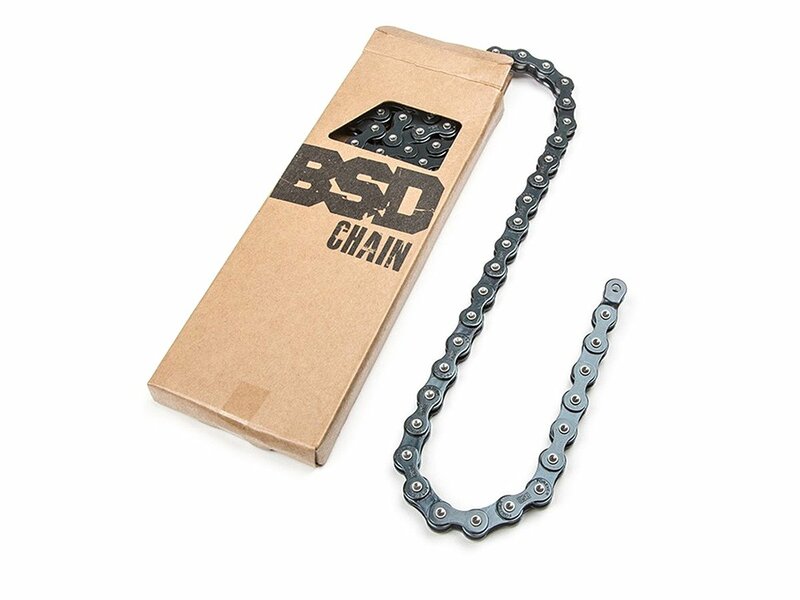 The BSD "Forever" Chain is Teflon coated and includes a pre installed half link. 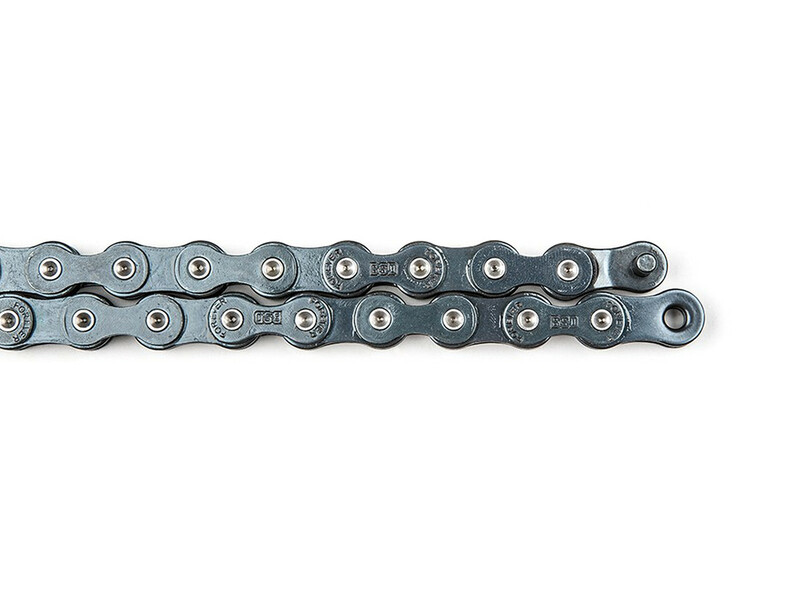 Style: Normal links, 1/2" x 1/8"